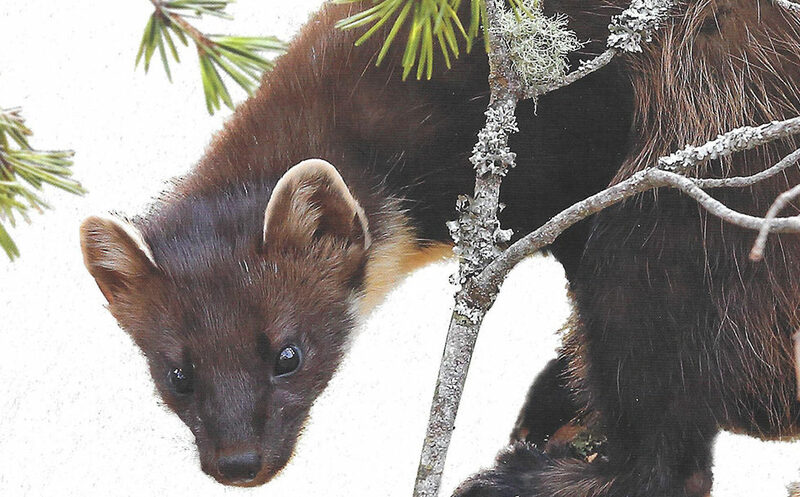 Playful and inquisitive, the pine marten has been making friends all over Scotland – with the exception of gamekeepers, of course. As I sit by the window, I spot an otter with cubs crossing the bay. They cruise playfully through sea the colour of pewter before disappearing behind the rocks. There is a great northern diver, as well as a heron standing sentinel. I sit motionless, holding an egg in my hand and scarcely daring to breath. Then a sharp little face with a fabulous yellow throat patch peeps around the sitting-room door and Graham comes towards me, slightly tentatively, as I hold out the egg. Very politely, he takes it from me and pops it in his mouth, giving me a quick once-over before gambolling out again. It’s an astonishing encounter. Pine martens are members of the mustelid family, which includes weasels, ferrets and badgers, and my companions, John and Flora Wilson, have spent the past nine years studying them at their home in a remote part of the west coast. In that time 30 different martens have visited the garden, some regularly over the course of several years, allowing the Wilsons to see a fascinating range of behaviour, such as their interaction with foxes, otters and hedgehogs. 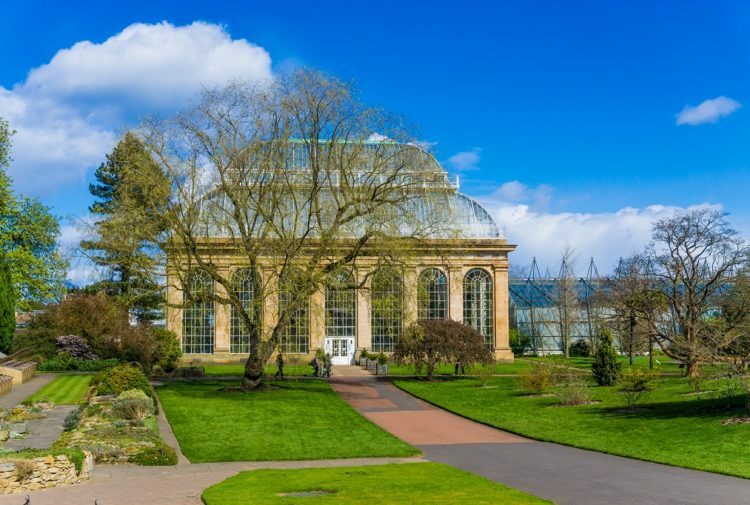 There are cameras all over the garden so that visits can be captured on video by day or night. A combination of perfect surrounding habitat, lots of wildlife-enhancing plants and shrubs, and the lure of jam, peanuts, grapes, eggs and digestive biscuits makes this pine marten paradise. While many of the visitors enter the house, and in fact often come looking for their human associates if the food is not there, the animals are always fed at the window on a table specially made for them. This is to minimise familiarity with other humans outwith the area, and to keep them away from the road. Thus far they have shown no sign of being familiar with humans other than within this ‘safe’ house. Life is not dull in the garden. The martens do their fair share of fl ower arranging – often bulbs are dug up and eggs planted instead. They are full of devilish playfulness: support netting for runner beans is commandeered as hammocks and swings, and youngsters frequently slide off the greenhouse roof and into the vegetable patch to enjoy seasonal produce. The Wilsons have built them an adventure playground with tunnels and obstacles, which they relish. Pine martens have yellow-gold bibs stippled with individual markings, making recognition easier. The Wilsons have kept a detailed photographic record of their visitors, each of whom has been given a name – as well as Graham, there’s Doc, Dean and Millicent among others. They have a penchant for nesting in cars. 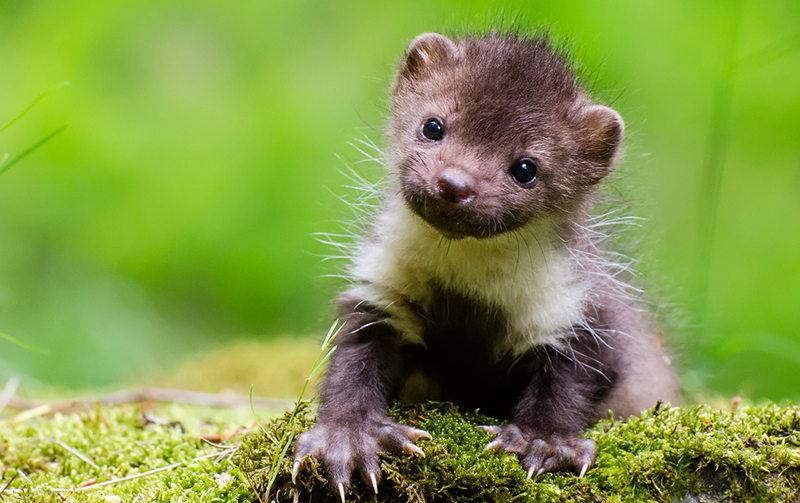 The nickname ‘sweet mart’ proves that the pine marten is not odorous like its close relative the polecat. Young Graham’s aroma, for example, was akin to damp leaf litter on the woodland floor. 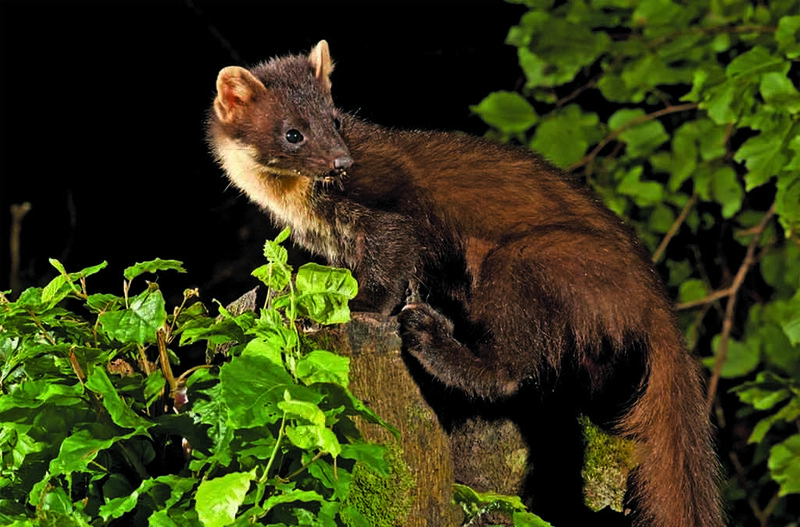 To Victorian gamekeepers, pine martens were the ‘scourge of the glen’. Eggs of ground-nesting birds and young chicks make easy prey, but tales suggesting they could rip out a sheep’s throat were surely mythical. 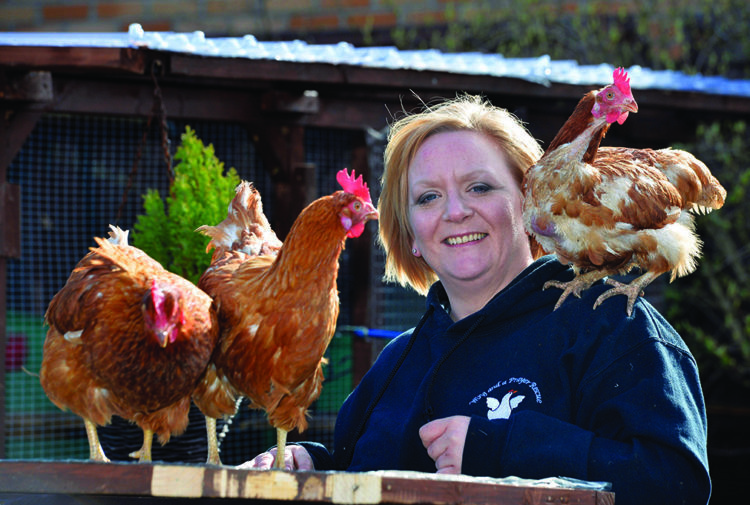 They’ve made an incredible recovery and are now present in much of Scotland. Increased commercial forestry and legal protection have helped, but they still have many enemies; and despite the law they are frequently ‘mistaken’ for mink and killed. Their role in the demise of the capercaillie – they are thought to be consuming eggs and chicks – is a problem. 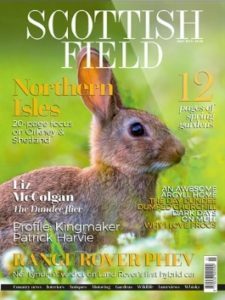 It is a worrying issue with few easy answers (a proposal to cull pine martens to save the capercaillie is a peculiarly crazy solution that caused uproar). Capercaillie numbers have fallen because of increasingly wet breeding seasons, loss and fragmentation of habitat, increased pressure on wild places by walkers, dogs and mountain bikers, deer fencing, and the continual march of urbanisation. Pine martens certainly don’t help, but human disturbance is far more damaging. The animals undoubtedly know how to make a nuisance of themselves, though. Any visit to the henhouse will end in a killing spree. 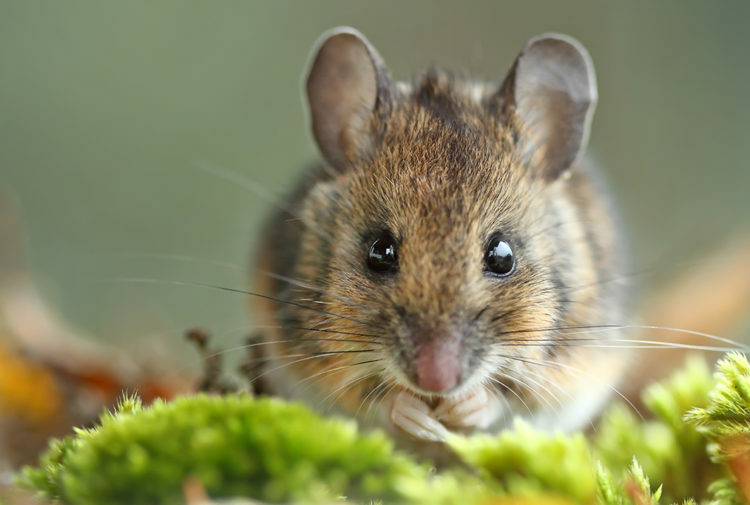 Roof spaces make ideal dens – listen out for strange rumblings overhead next time you stay in a remote holiday cottage. I once had a call about a ‘legless’ pine marten in a pub in Kinloch Rannoch. He was a poor thin old boy with few teeth, weak and starving. He had clearly been living for years with three legs as the stump was perfectly healed. Before he was put down, we made up a gourmet last supper: strawberries, day-old chicks, steak, peanuts, jam and digestive biscuits. The jam especially went down a treat. The pine marten: opportunist omnivore and arboreal acrobat, dressed in immaculate fur and with an insatiable sweet tooth – and now back in most of its old haunts. This feature originally appeared in December 2013.